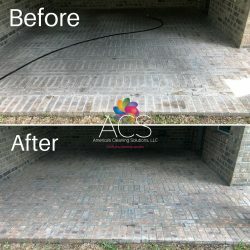 America’s Cleaning Solutions serves The Woodlands, just north of Houston. We have a variety of cleaning services that can help transform your home or business in The Woodlands. 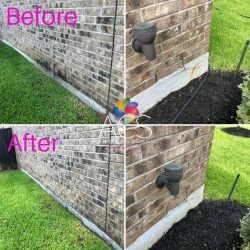 Want More Before & After Pics? 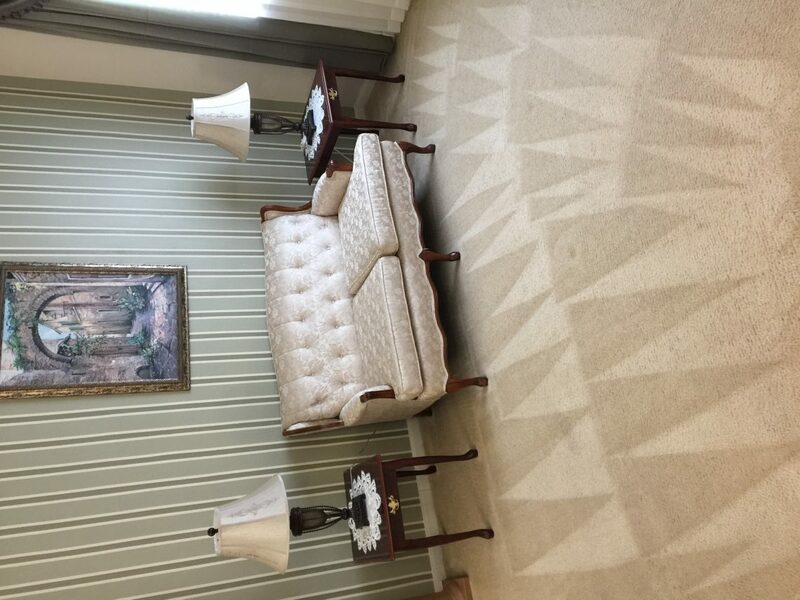 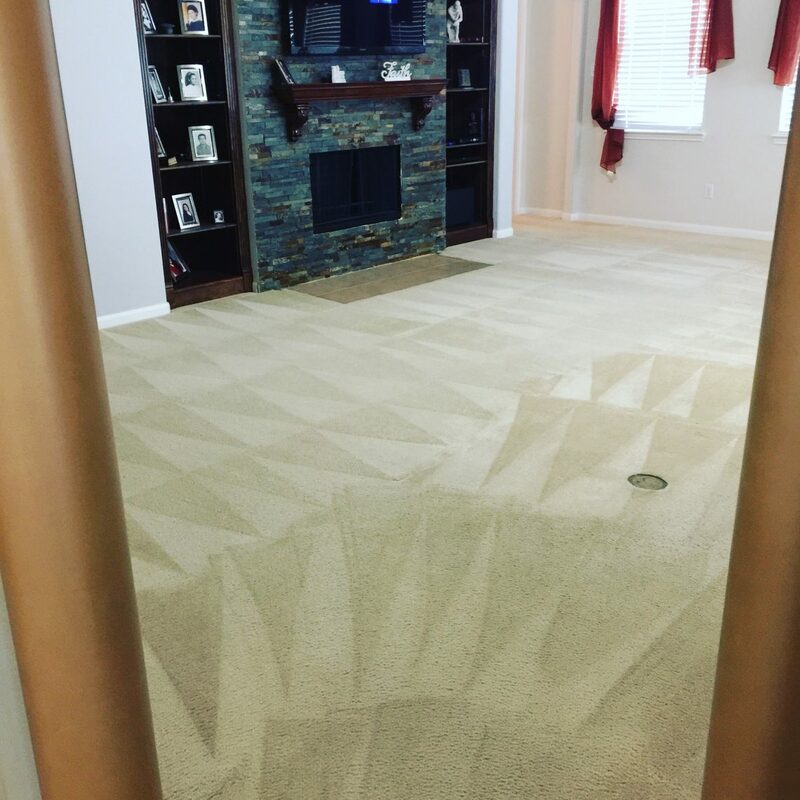 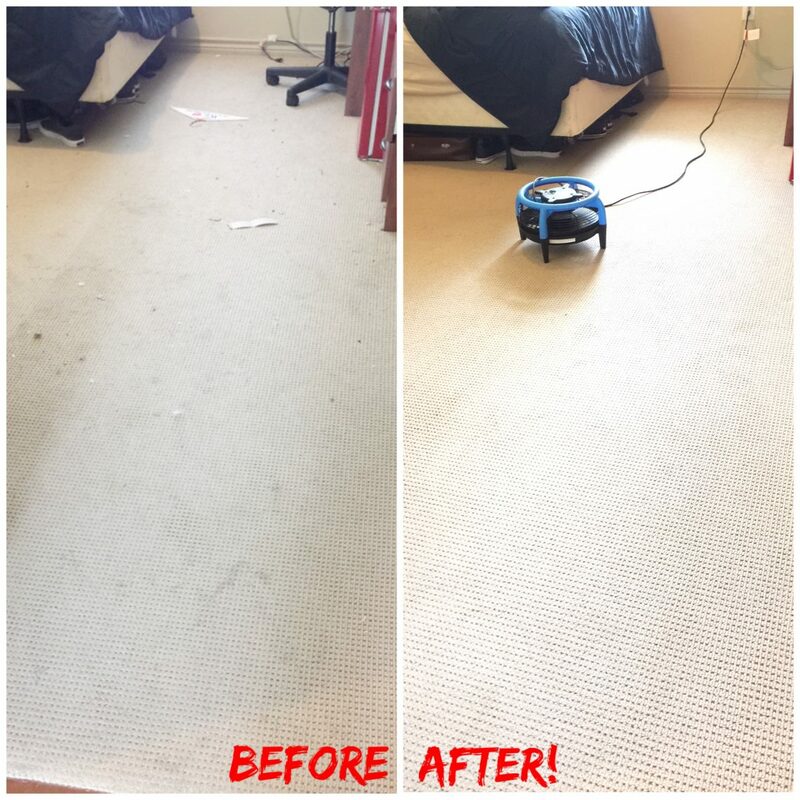 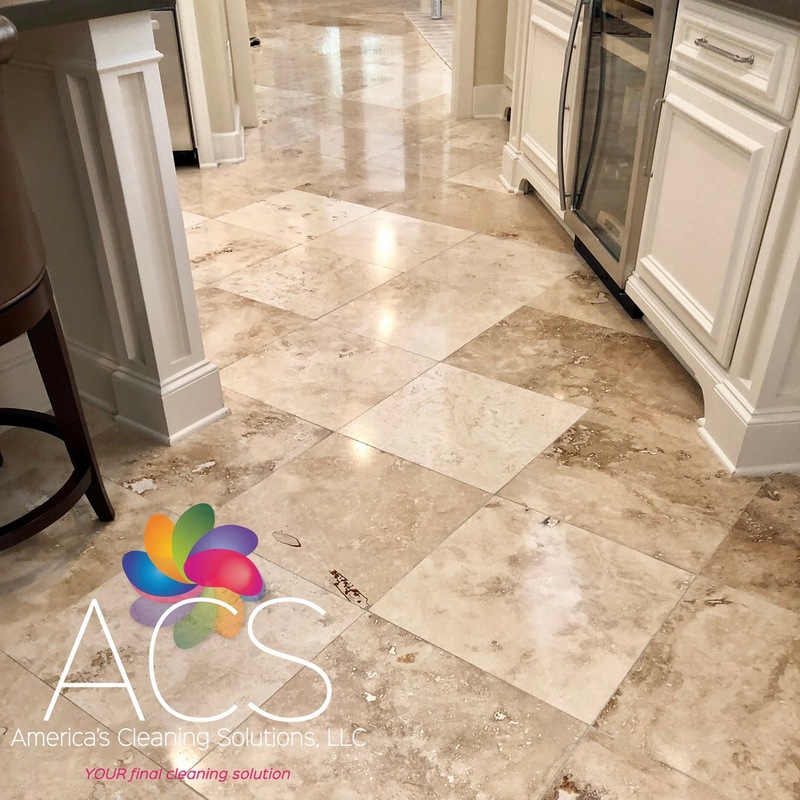 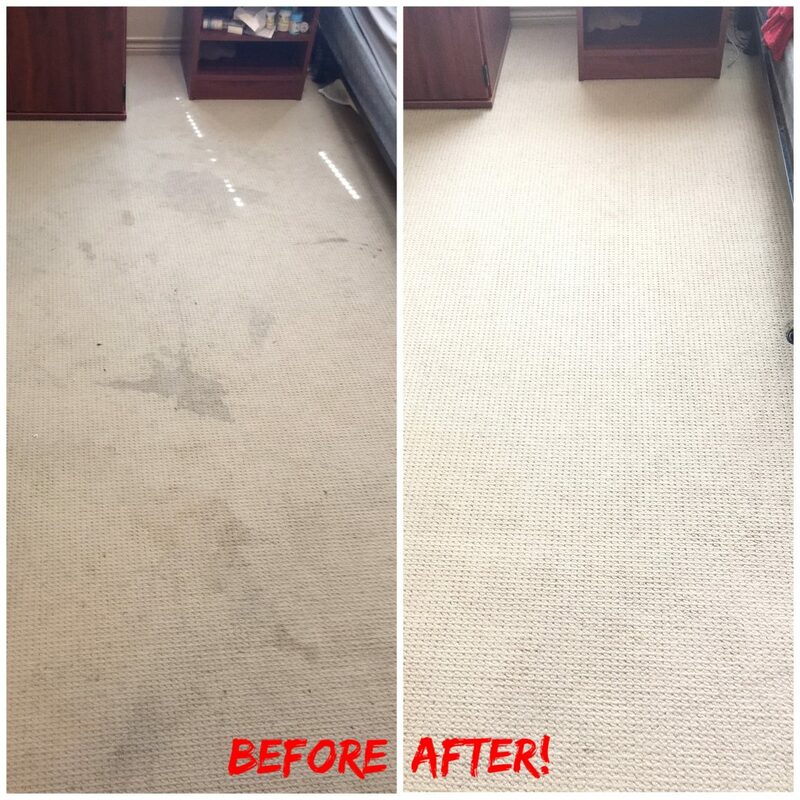 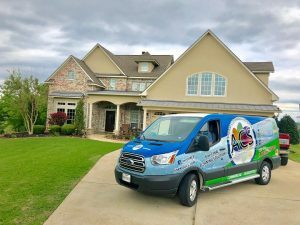 If you’re interested in hiring a local cleaning company that can assist you with everything from power washing and carpet cleaning to upholstery cleaning and pet smell extraction, America’s Cleaning Solutions in The Woodlands, TX can help you out. 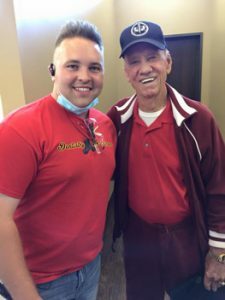 We’re a full-service cleaning company that promises outstanding results and exceptional customer service all of the time. 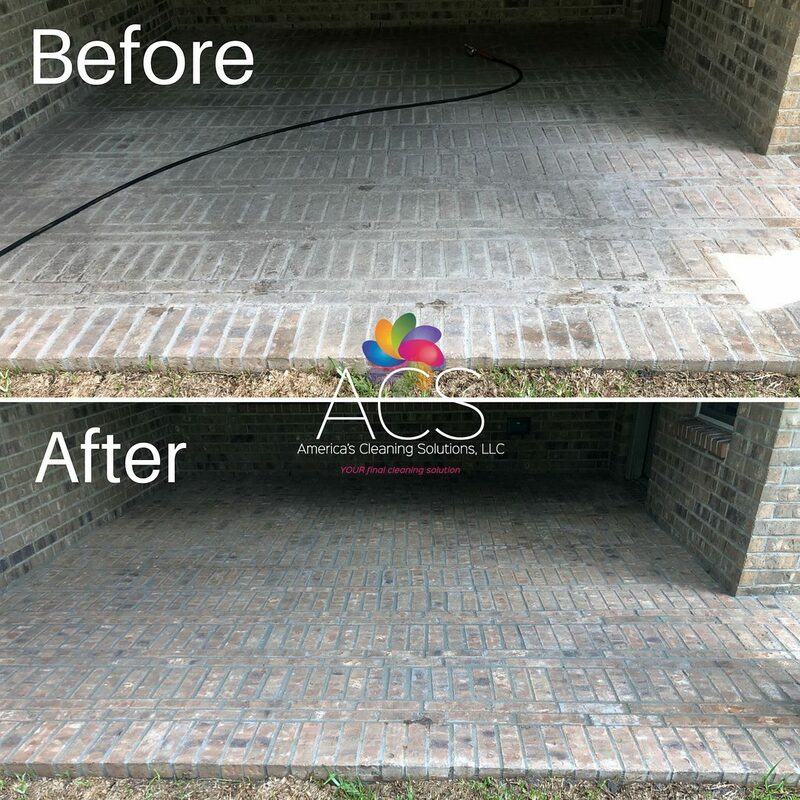 Our service choices are nothing if not copious for your home or business in The Woodlands. 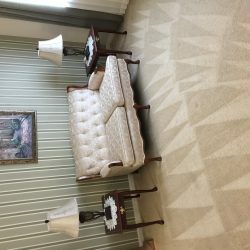 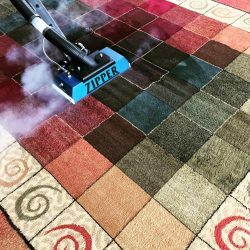 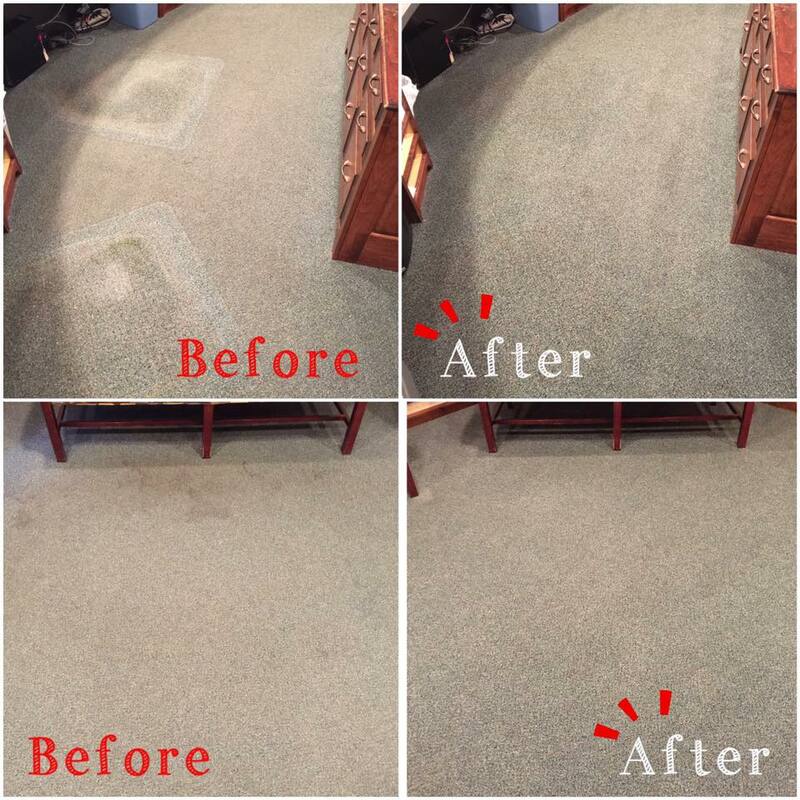 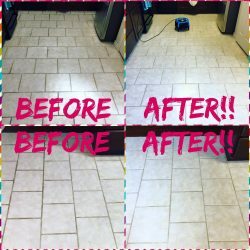 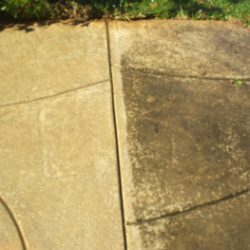 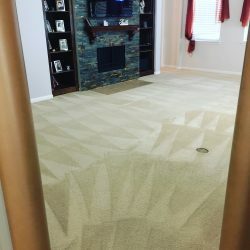 The many specialties we offer our customers include rug cleaning, RV (recreational vehicle) cleaning, power washing, boat cleaning, grout cleaning, tile cleaning, pet smell elimination, 3M Scotchgard defense, carpet cleaning, rug cleaning, soft washing, upholstery cleaning, water restoration, and stone cleaning. 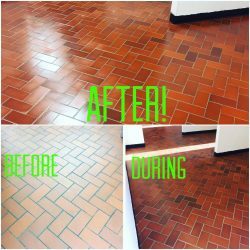 We even offer in-depth janitorial services for commercial environments in The Woodlands. 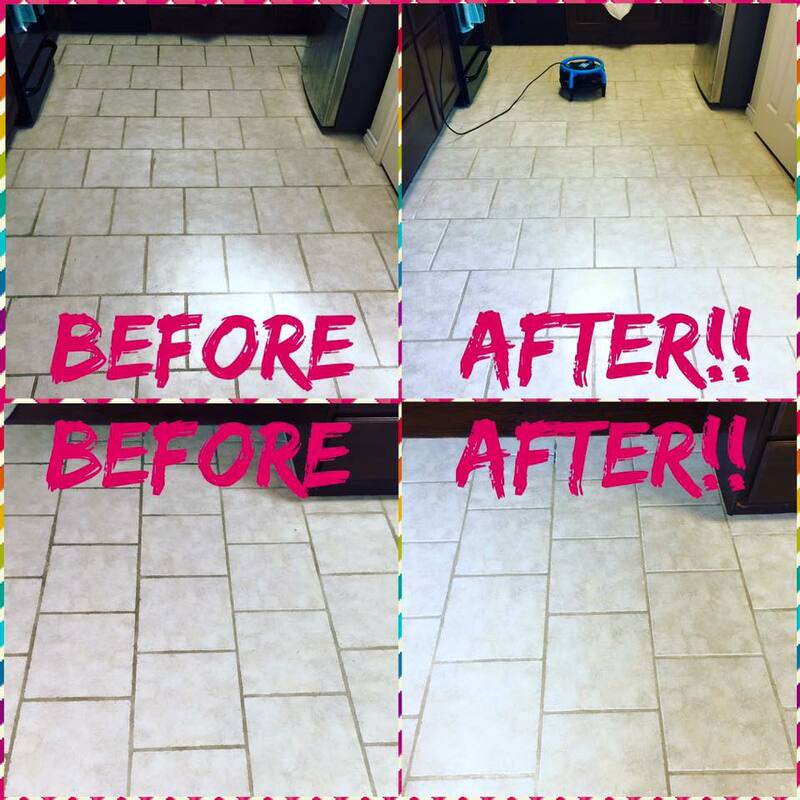 It doesn’t matter if you long for fresh furniture or bright bathroom floors. 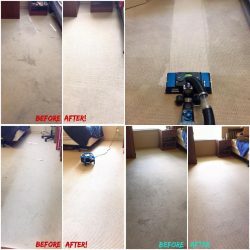 Our cleaning company in The Woodlands is happy to help you. 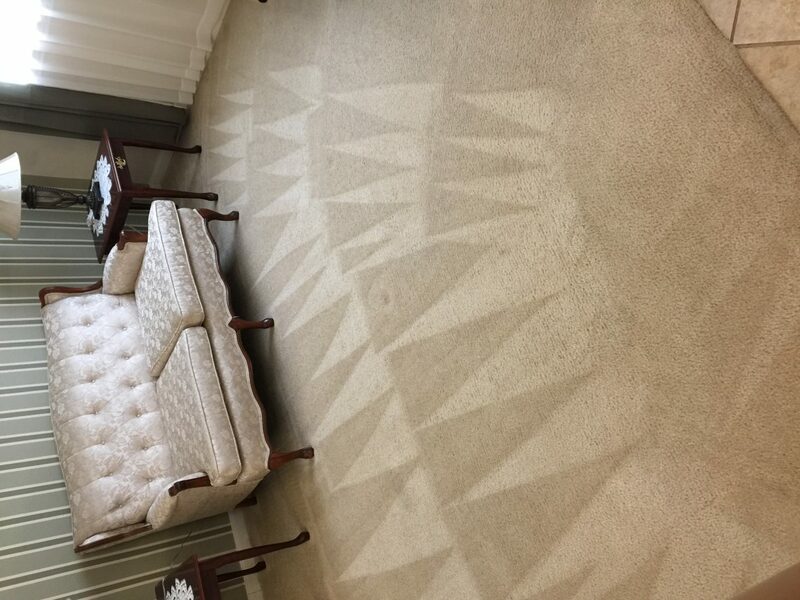 Our cleaning technicians are masterful at all the things they do. 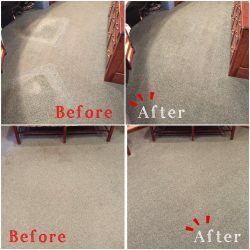 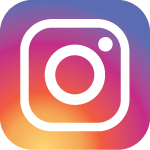 If you have any questions, be sure to contact America’s Cleaning Solution today. 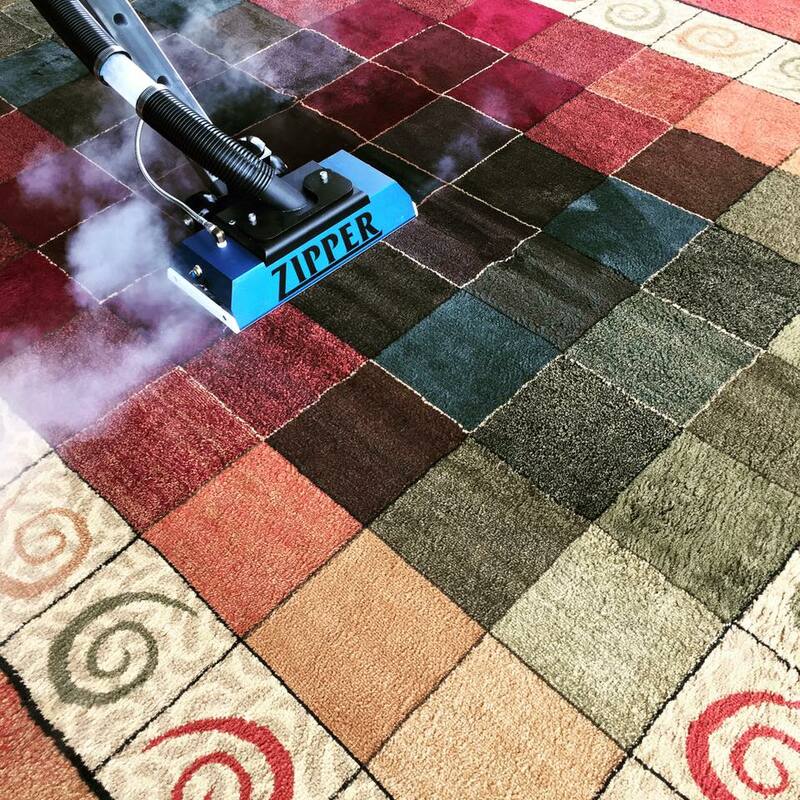 Our team members use contemporary equipment that’s updated, strong and resilient. 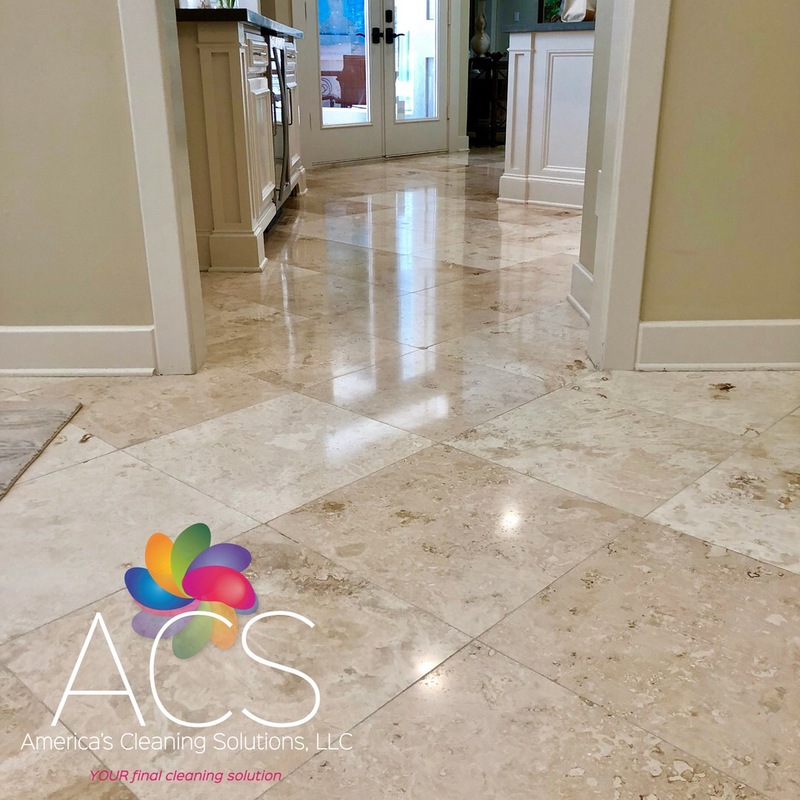 If you want to work with professionals who prioritize unrivaled tools and cleaning formulas, you can lean on us. 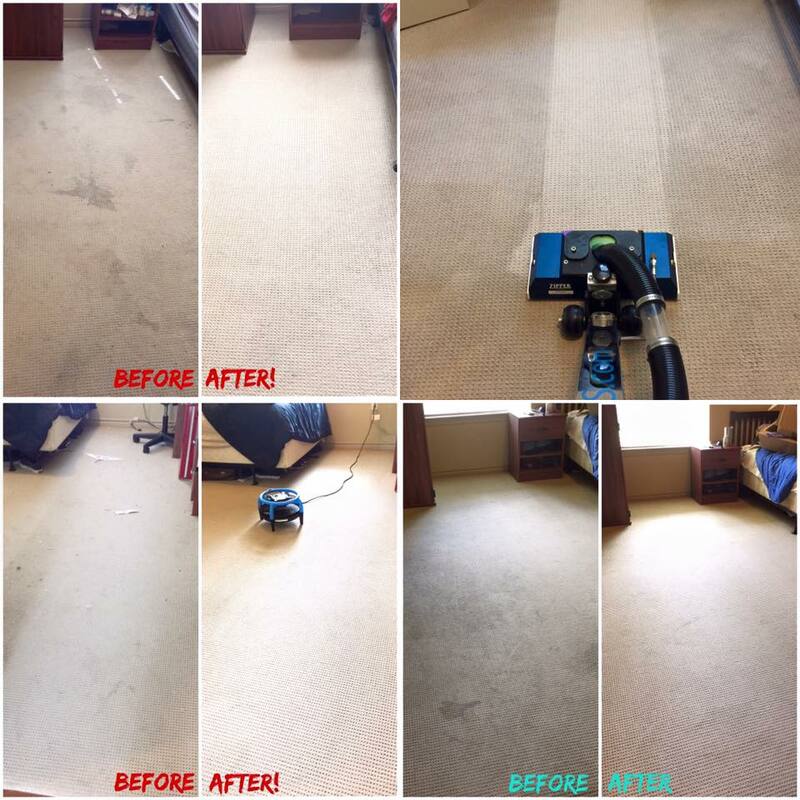 We emphasize equipment safety before anything else. 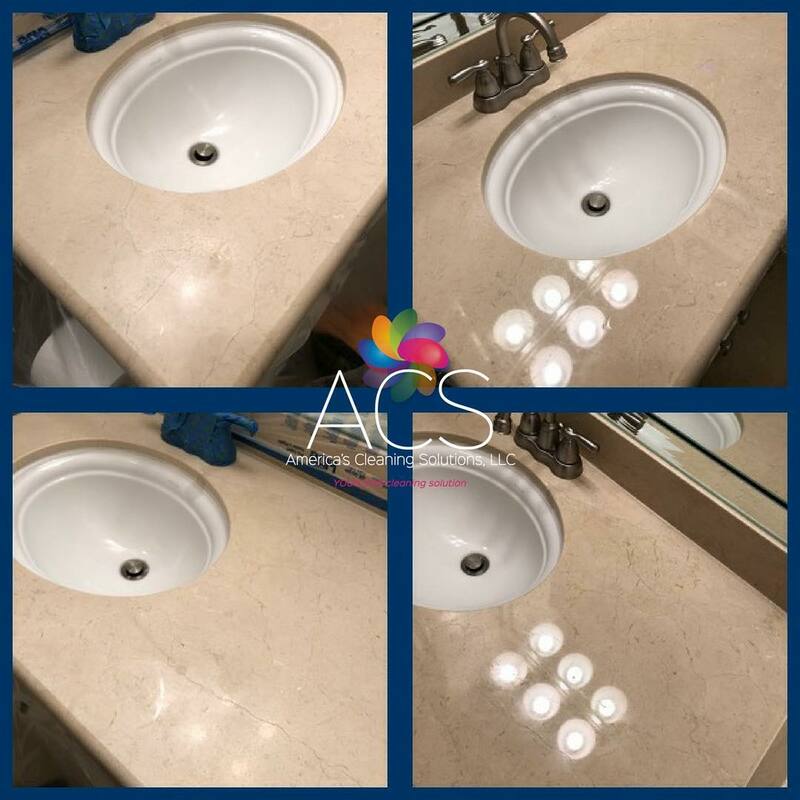 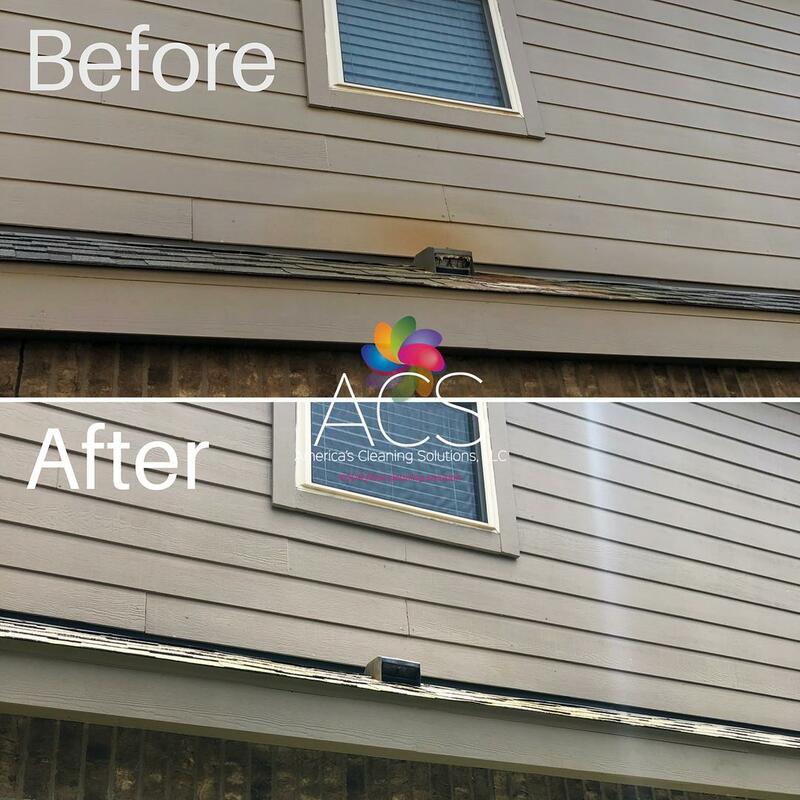 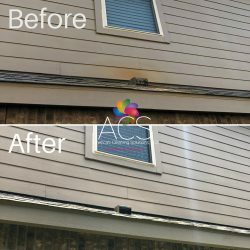 If you’re searching for a cleaning firm that cares about your satisfaction, you need ACS The Woodlands, TX in your life right now. 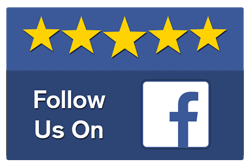 Contact us A.S.A.P. 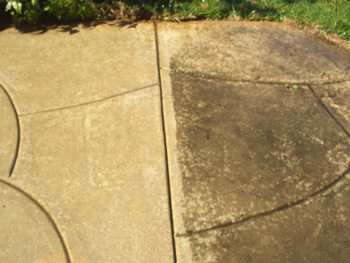 to schedule an appointment for any of our cleaning specialties. 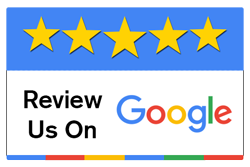 Our customer service is flawless.Check Our Reviews! 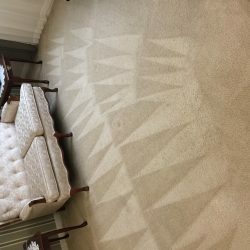 They are Great!